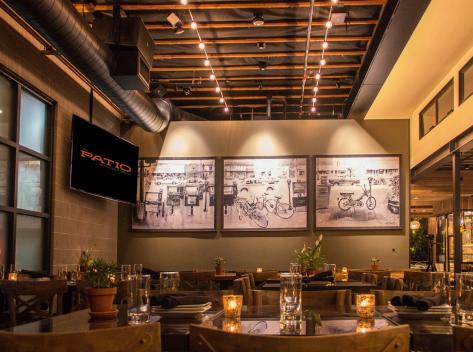 The 3,700 square foot renovation of an old classic TV repair shop in the Mission Hills area. 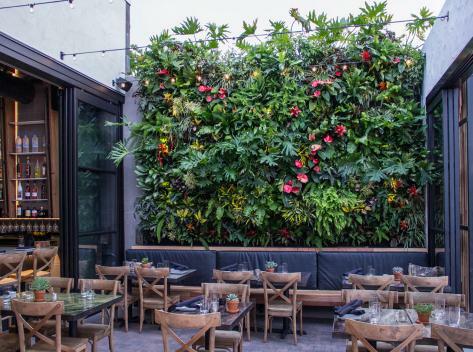 The Patio on Goldfinch design takes advantage of modern design elements with a classic / natural design feel. 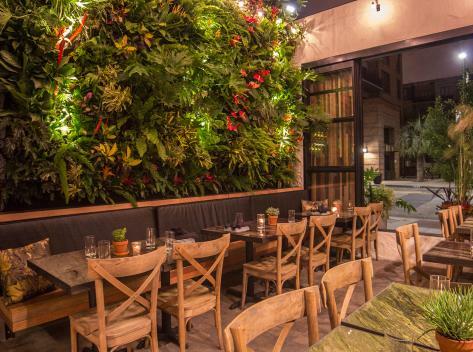 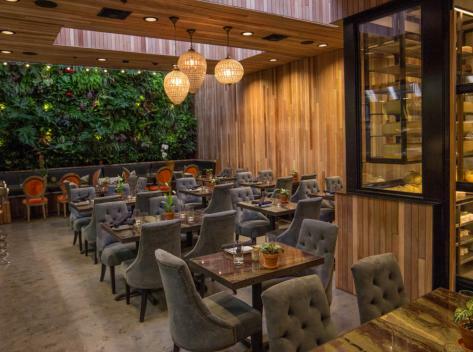 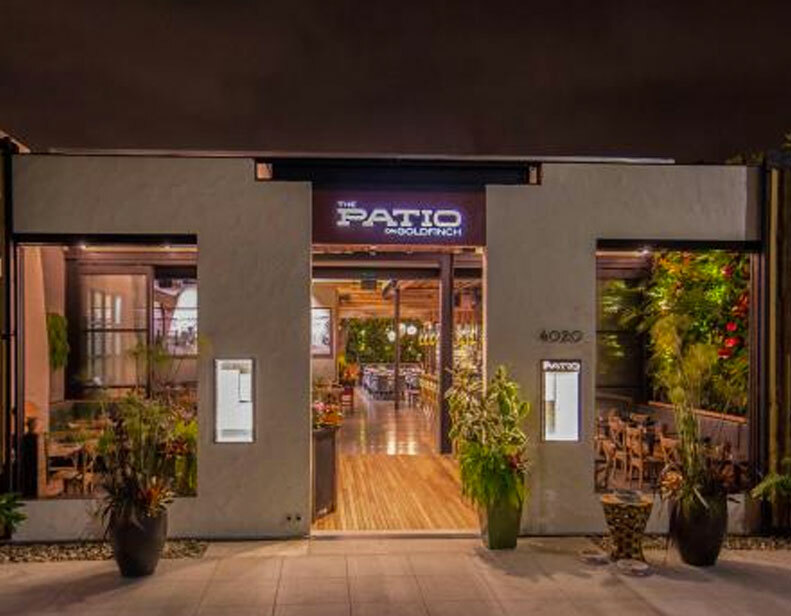 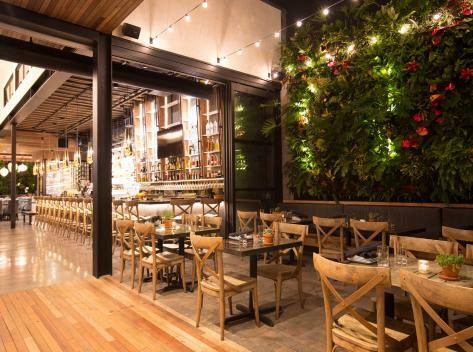 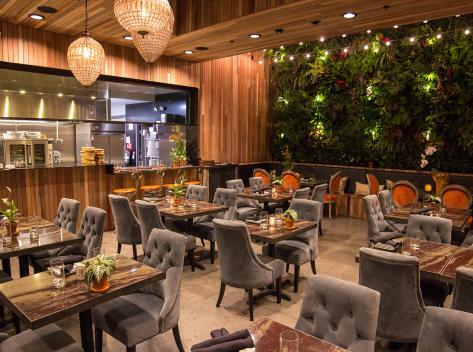 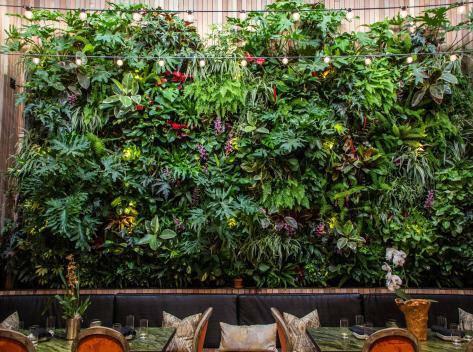 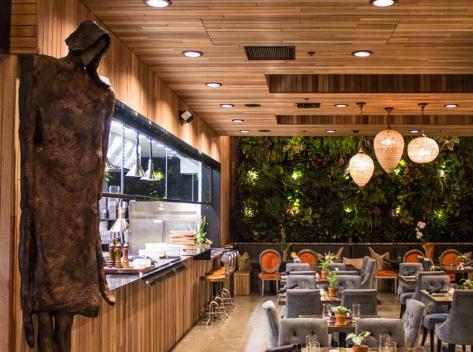 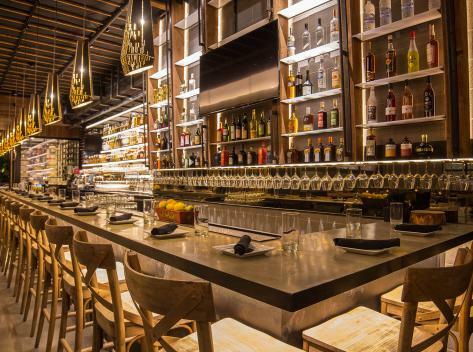 As the first LEED GOLD award-winning restaurant in San Diego, The Patio on Goldfinch offers the ultimate indoor/outdoor dining experience with the most energy conserving values availability.